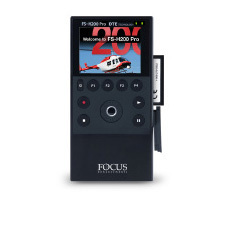 The Focus Enhancements FS-H200 is a portable direct-to-edit recorder designed to use CompactFlash cards. 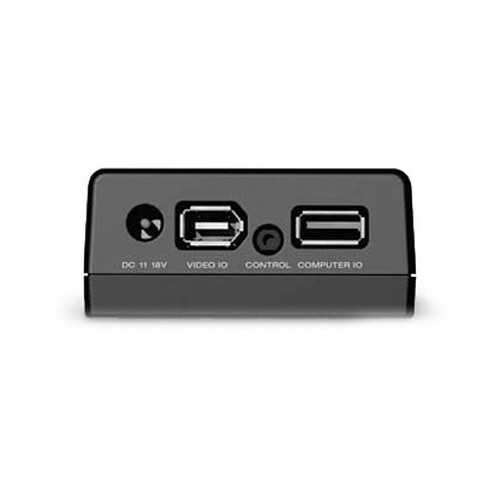 The recorder supports both DV and native HDV acquisition in a variety of resolutions and has the ability to record over 2.5 hours of footage to a 32GB card. By simply swapping in a fresh card when one is full, users can shoot the whole day without having to offload. New to the Focus Enhancements line, the FS-H200 records directly to CompactFlash, making it easy to record and transfer files. When using the FS-H200, moving from acquisition (recording) to post-production (editing) is so fast and easy you'll never want to record on tape again! Not only is capturing and digitizing footage boring, it takes up precious time that could be used managing other aspects of your project. By using CompactFlash, the offload process can wait until you're ready. 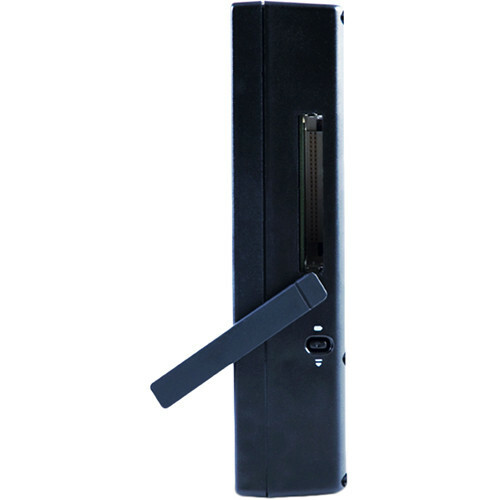 The FS-H200 is lightweight, durable, and can fit virtually anywhere. Most importantly, when the unit is attached to a camcorder it won't adversely effect weight distribution or make the camera unmanageable. This is especially important while shooting documentaries or live events where camera operators may record for long periods of time in unpredictable environments. The LCD screen on the FS-H200 is both bright and clear, making it easy to use in even the most brightly lit locations.